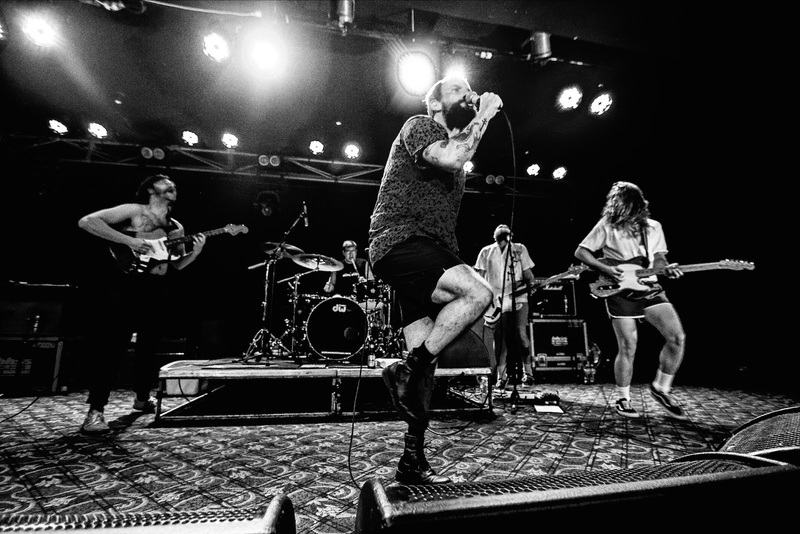 IDLES have been breaking the misconceptions some might have about punk music with their positive spin on the genre. 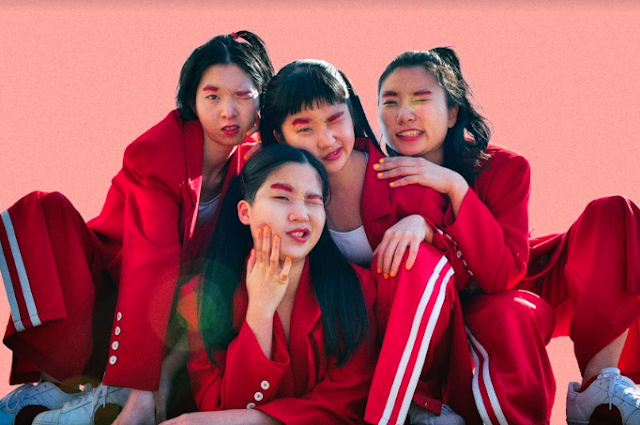 After recently being nominated for the ‘British Breakthrough Act’ category at the Brit Awards, the Bristol punk-outfit are in the process of showcasing their thrilling live show to Australian and New Zealand audiences. In a night that was filled with crowd surfacers, intense moshing and high-powered sounds, the masses who were lucky to catch IDLES on Friday night at their second sold-out show in Melbourne witnessed the best there is to offer. Not only do IDLES sound damn good, but their ability to connect with their crowds was also exceptional. In between songs, lead singer Joe Talbot took time to connect with the audience through a series of observations, thoughts and dedications. Before diving into ‘I’m Scum’, he welcomed the crowd and thanked everyone for looking out for one another. The lead-up to ‘1049 Gotho’ saw Talbot talk about Ramen and thanking the venue’s security guards once more. ‘Samaritians’ featured a welcomed discussion on the need for moshpits to be welcoming to all genders and that they shouldn’t ever make anyone feel uncomfortable. Just before commencing the track, Talbot said the song is about “men sharing their feelings for a better and less aggressive future”, which is a conversation IDLES’s are determined to normalise so the world becomes a better place for everyone. It’s their constant pursuit of creating a better society that sets them apart from many artists today. They're not afraid to shine a light on topics that some choose to avoid — IDLES are for the people, regardless of gender, age, or background. Fueled by the desire to make the world a better place, their shows are a safe space for anyone who has ever felt uncomfortable at a punk show before but love the genre. The night also provided an outlet for fans to unleash their built up energy from the week. Those who were positioned towards the front of the stage were able to be amongst the exhilarating sights of crowd surfacers and mosh-enthusiasts. It wasn’t only the crowd who brought it all, towards the middle of the set, guitarist Mark Bowen also dived into the excited crowd. Positivity, humility and punk rock at its finest is what IDLES specialise in and our world is a better place with them in it.